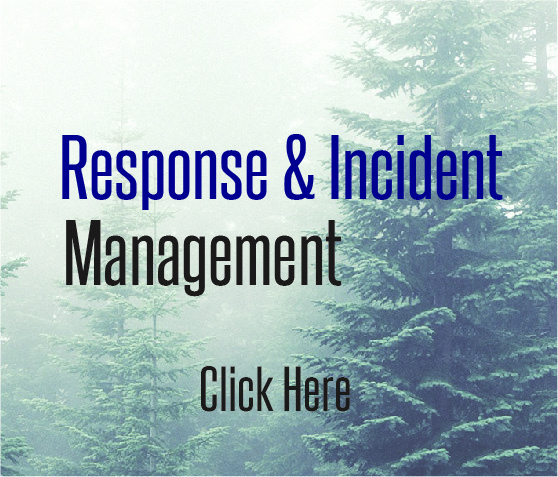 Wildland fire management in Colorado is an interagency partnership among local, state and federal entities. 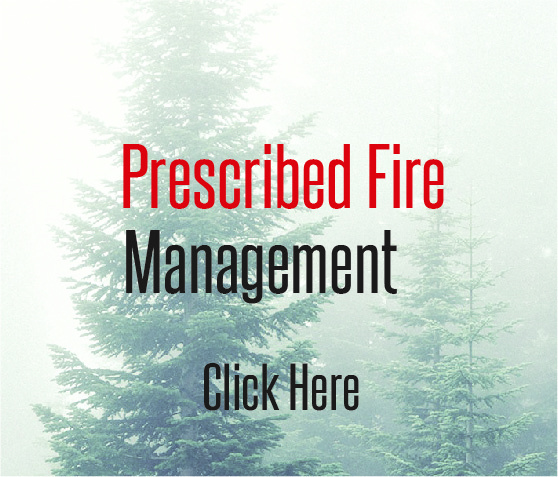 As the lead state agency for fire, the Colorado Division of Fire Prevention and Control- Wildland Fire Management Section (WFMS) works with local, state, and federal agencies to coordinate wildland fire management on a statewide basis. 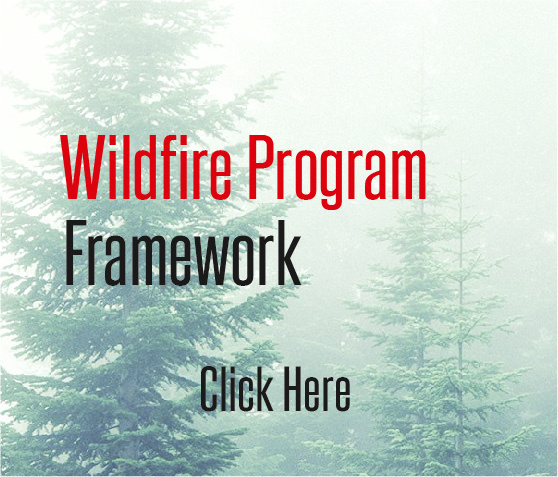 DFPC’s priority wildland fire mission is to provide support, service, and assistance to local fire agencies and counties, in addition to filling resource and incident management gaps where they occur. The WFMS currently employs 94 employees in 18 locations Statewide including an Operations Branch, a Planning Branch, a Logistics Branch.